FLAMEMAX, happy for excelent workers - China Foshan Nanhai Flamemax Catering Equipment Co., Ltd. 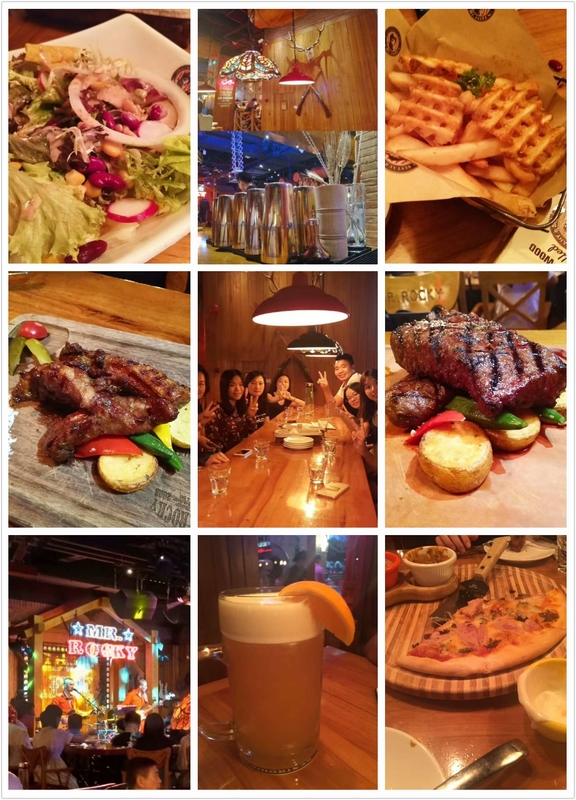 In order to celebrate Ms Liang's excellent and professional service, we choose a nice place to enjoy the delicious food and beautiful night. FLAMEMAX, always focuse on offering professional service and excellent products. As a reliable Chinese manufacturer for 10 years, he never stop improving himeself. As workers, we deeply trust that our company will be better and better, and we also proud of the development of our company. Lastly, what I want to express is that all the efforts we have made are aim to be a better manufacturer and service you better. Then what are you looking for? Choose us and develop together!! !